Tubey Toys Review: Video and Review: New! SWAK Kissable Keychains by WowWee - Perfect Gift for Valentine's Day under $6! Video and Review: New! SWAK Kissable Keychains by WowWee - Perfect Gift for Valentine's Day under $6! Love is in the air today, and we're celebrating the coming of Valentine's Day with these adorable smoochy, kissy lips! 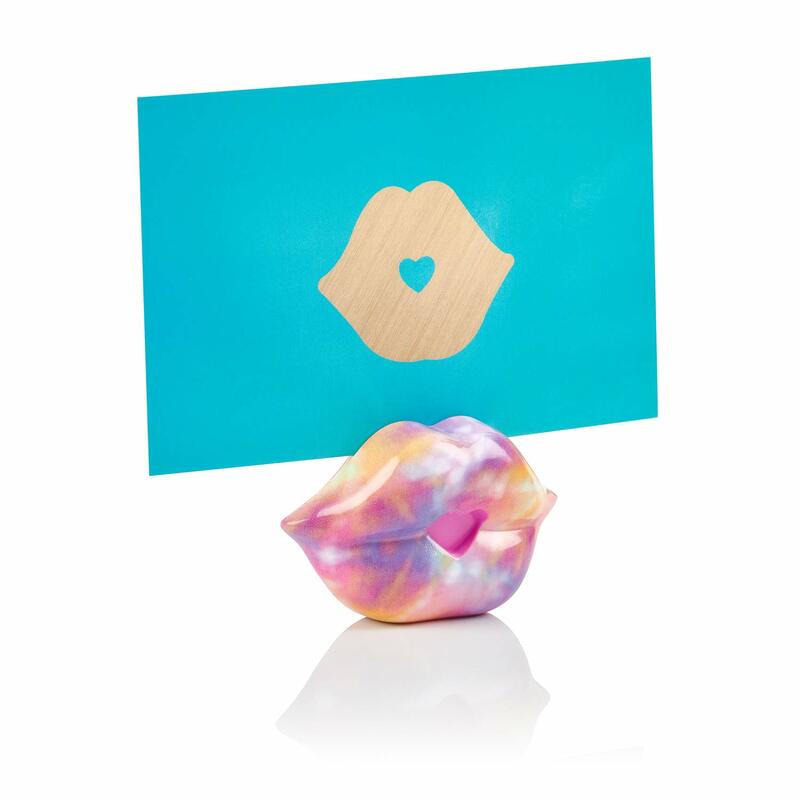 Give your partner these adorable kissy lips for Valentine's Day and you'll get smooches IRL! Mwah! S.W.A.K. is the keychain that really kisses! The longer you hold it the longer it lasts! There are 12 kissy lips to collect and they come in fun colors with different kissy sounds! Sealed With a Kiss (S.W.A.K.) is a cute phrase that started with servicemen during WWI and WWII! They used to send their loved ones notes that were “sealed with a kiss.” How romantic! With each S.W.A.K. kissable lip keychain by WowWee, you get adorable kissy lips, a cute sticker, and a postcard to write your own S.W.A.K. note. You can display your postcard proudly at the top of the S.W.A.K. lips, too! 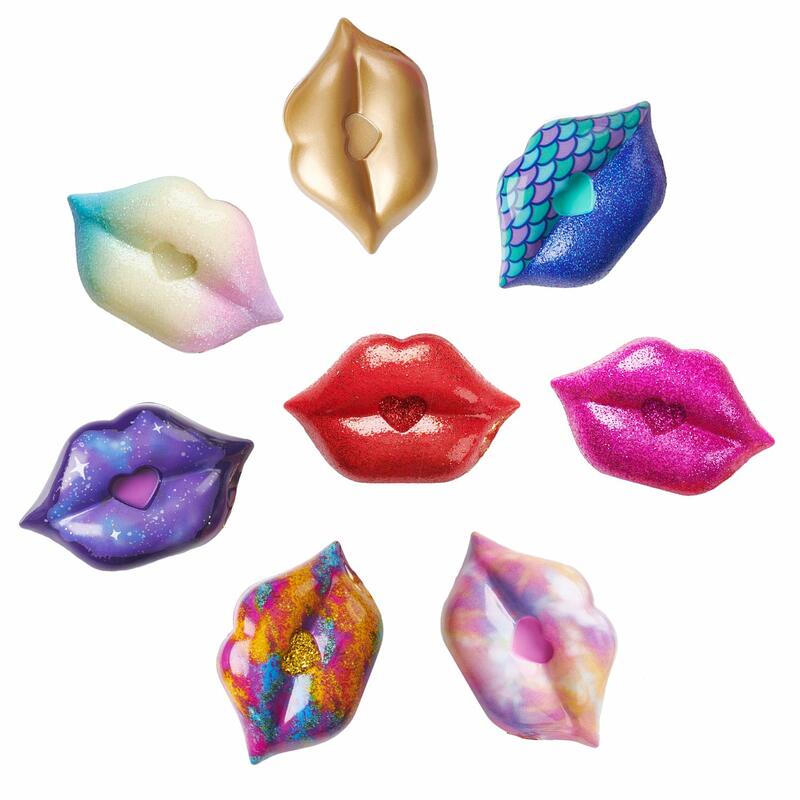 The Unicorn Sparkle Kiss SWAK lips are magical! The Stellar Lips are out of this world! Please go to our channel now and watch our latest video featuring these kissably cute S.W.A.K. keychains! It’s truly hilarious! S.W.A.K. 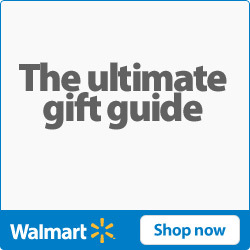 is sold at Walmart for $5.97 and you can also find them on Amazon sold for two for $12 (only sold in pairs). S.W.A.K. kissable keychains are the perfect novelty gifts for Valentine’s Day! Stay tuned later today to learn how to win your own SWAK lips! Thank you WowWee for sending us so many kisses in the mail! 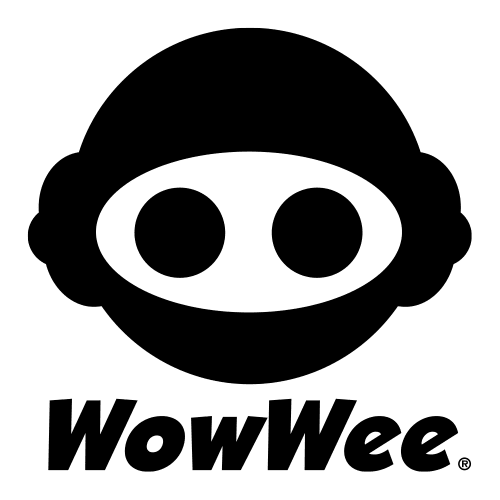 WowWee makes a bunch of fun interactive toys and products for all to enjoy! From robots to roaring dinosaurs that will sneeze in your face, and battling butts that will drop thunderous fart bombs - this company always brings fun and imagination together with interactive technology. I am always so impressed by everything that they send to us! Thank you for always thinking of us, WowWee! Bonito artículo, que has compartido aquí sobre los llaveros SWAK Kissable. Su artículo es y el video es muy interesante y me gustó su forma de compartir este artículo aquí. Si alguien busca comprar llaveros personalizados a un precio asequible, asturpins es lo mejor para usted.